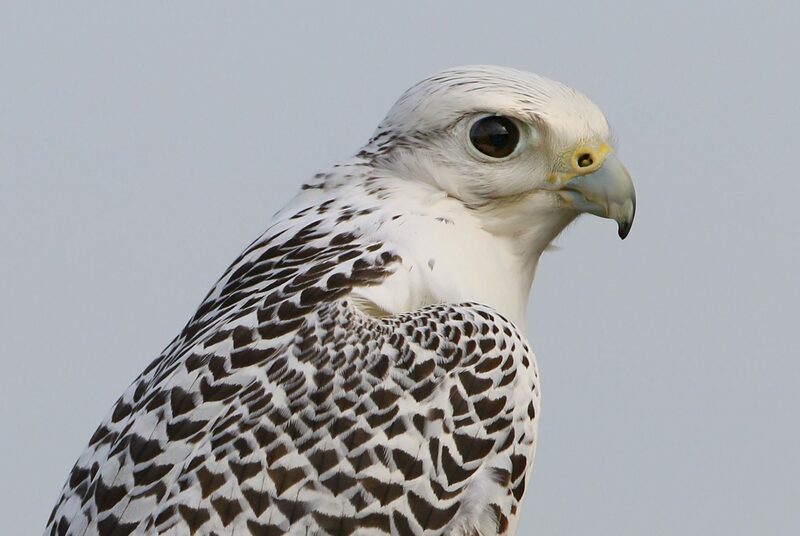 On January 20 we visit a Hawk Watch Event of the Wildlife Research Institute. 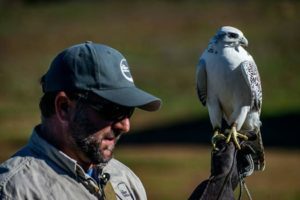 The Hawk Watch is held every Saturday in January and February – you can go any Saturday, but our club will meet as a group on Saturday, January 20th. This is a fantastic opportunity to get up close with beautiful birds even when you do not have a long telephoto lens – the birds sitting on perches or with their handlers will make it possible to get much, much closer than you normally would in the wild. Nevertheless, please be extremely respectful to both people and animals. Address: Begent Ranch, 18528 Highland Valley Road, Ramona, California. This is a private residence that is only open for the Hawk Watch (it’s NOT the “Ramona Grasslands” Preserve). The Wildlife Research Institute does an amazing job with this program. There will be a lot of photographers present, so be courteous of others as you get your best images.